Sisters, Lourdis and Pearla make memories together with Paddleboard Excursions. 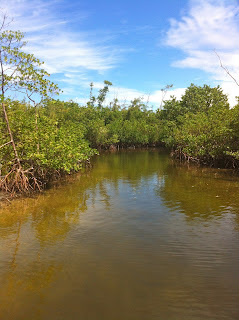 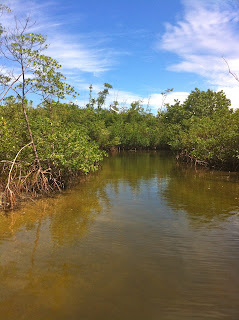 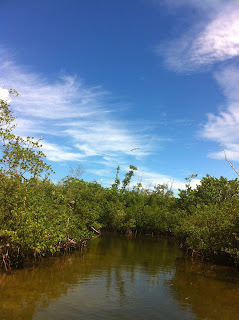 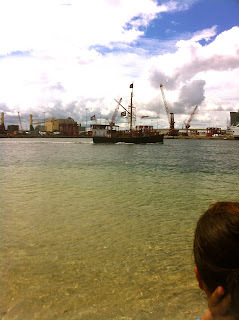 They took the four hour deluxe excursion to Peanut Island which included snorkeling. 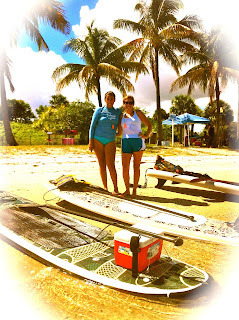 Neither one of them had paddled before but they went from beginners to intermediate paddlers in just a few hours! 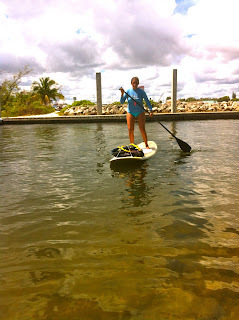 The conditions were a bit rough for a beginner. 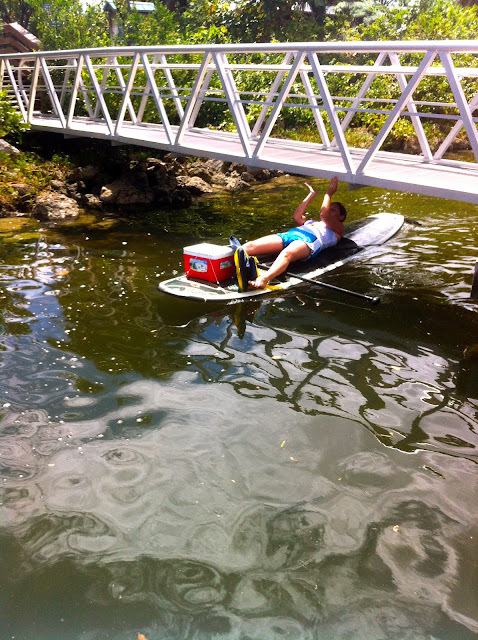 Strong tides and winds made for challenge. 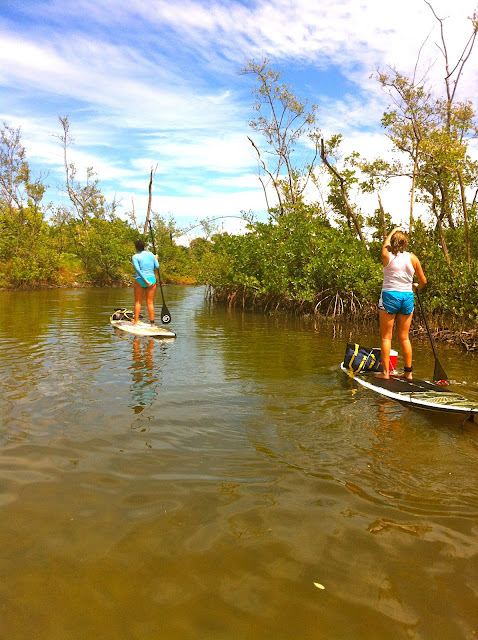 These girls stuck it out though and will probably have some sore muscles tomorrow but they will sleep good tonight. 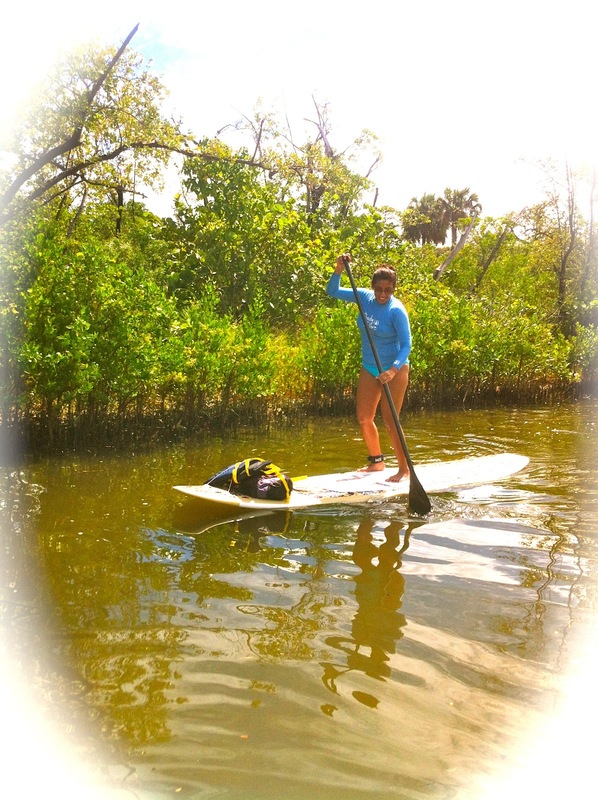 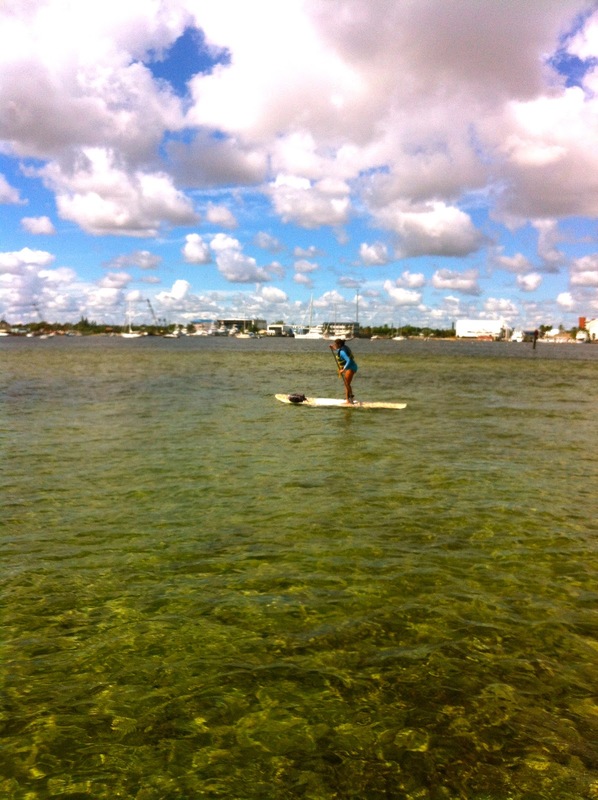 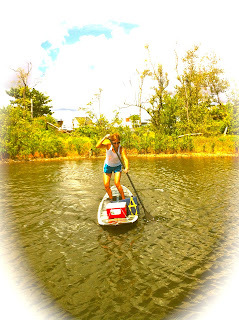 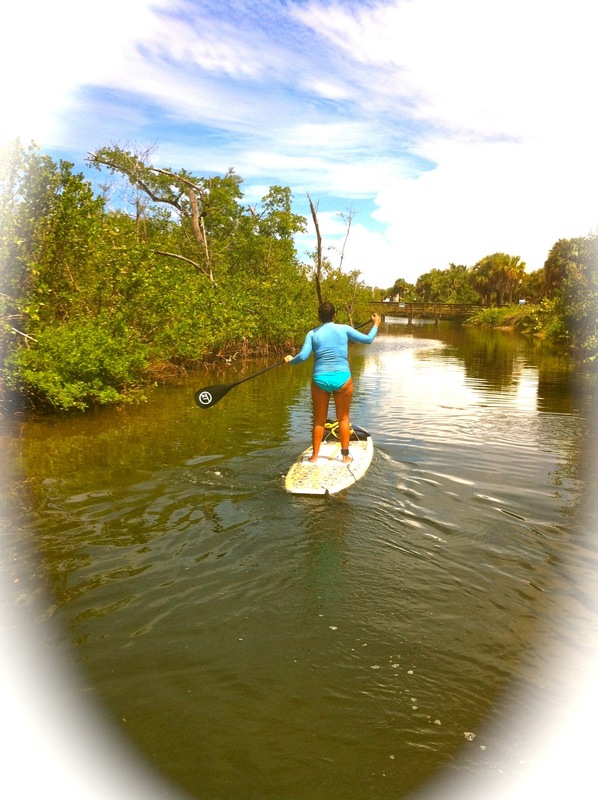 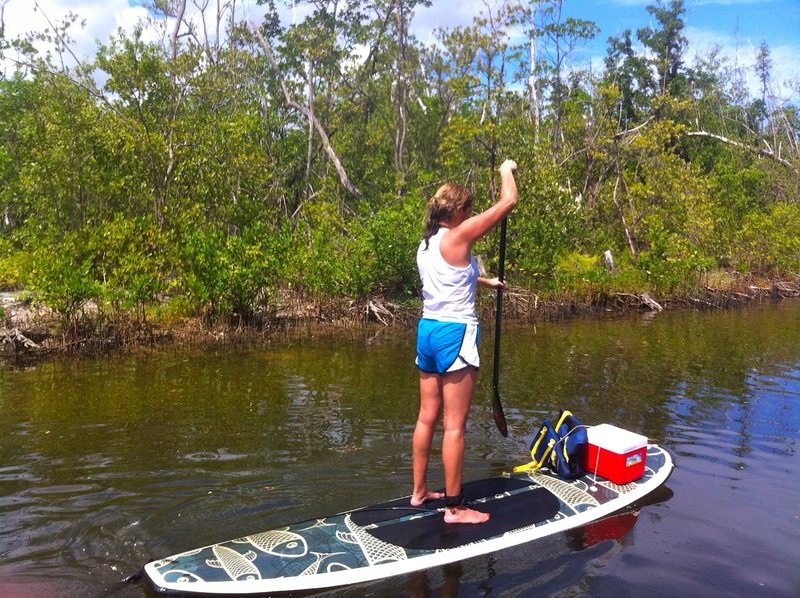 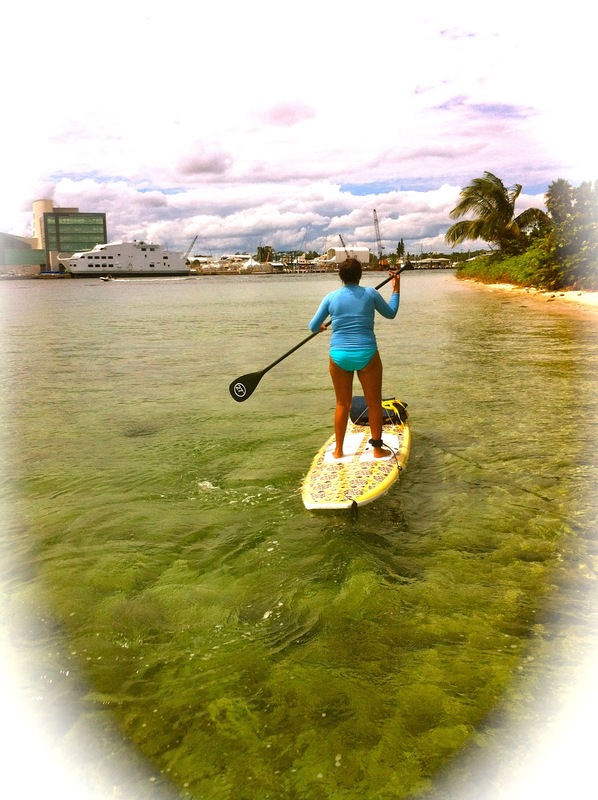 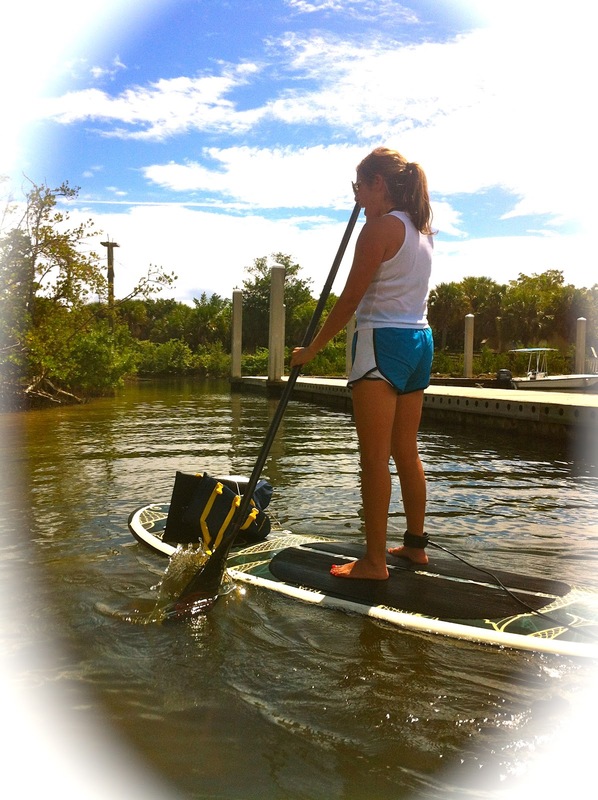 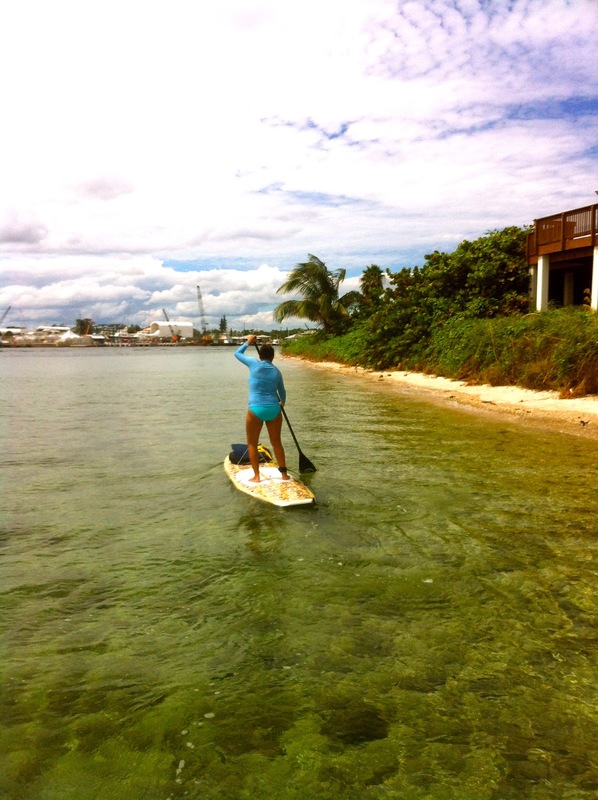 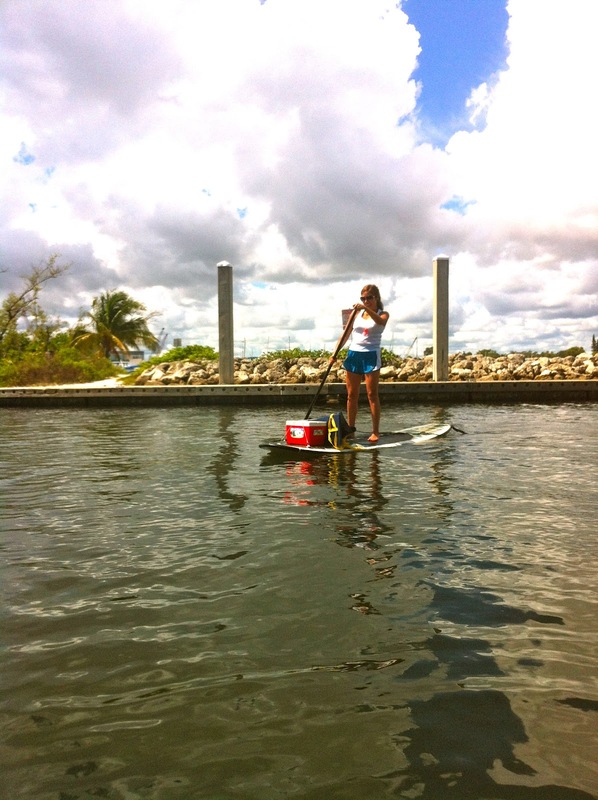 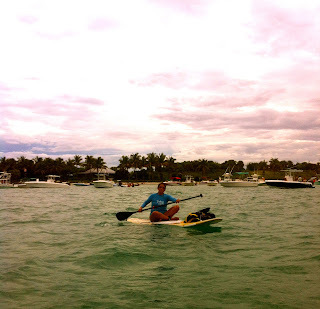 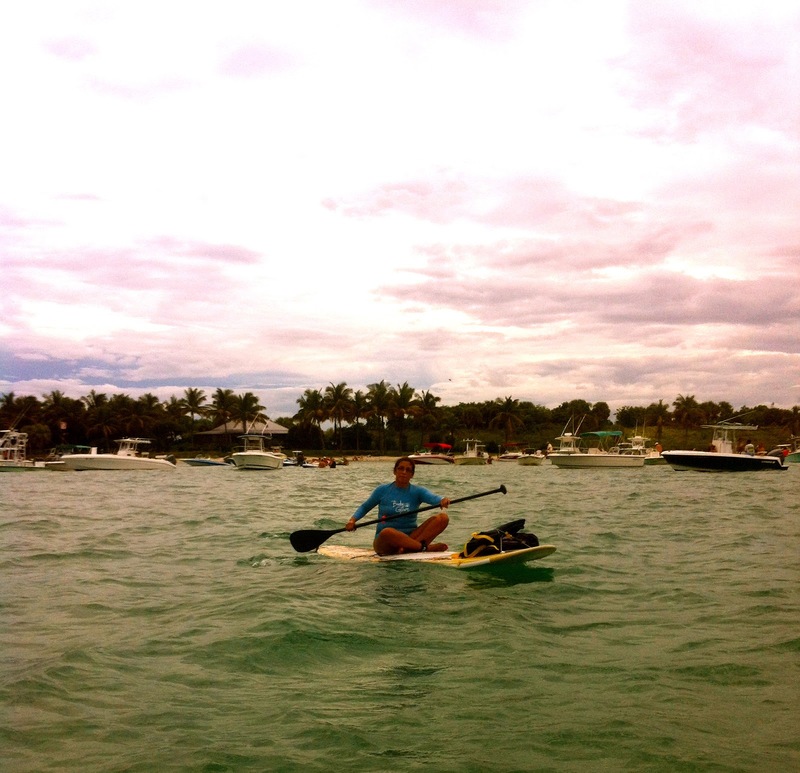 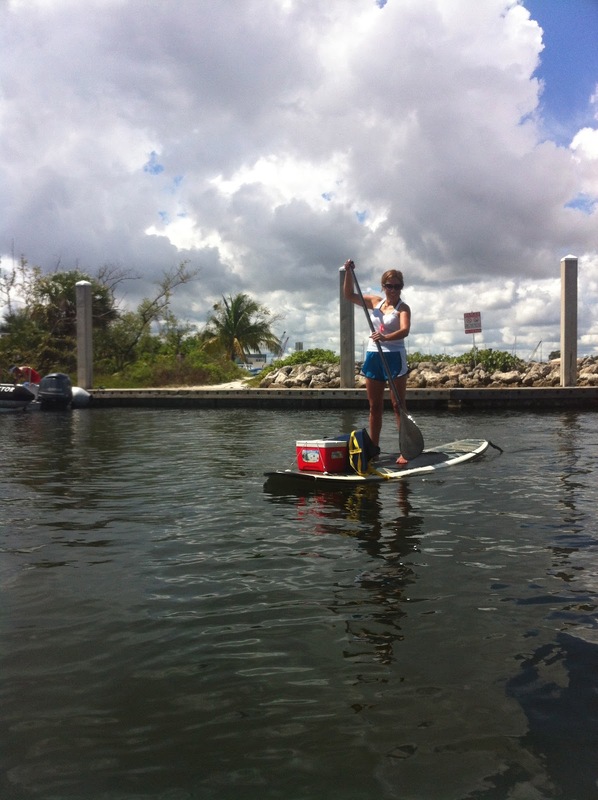 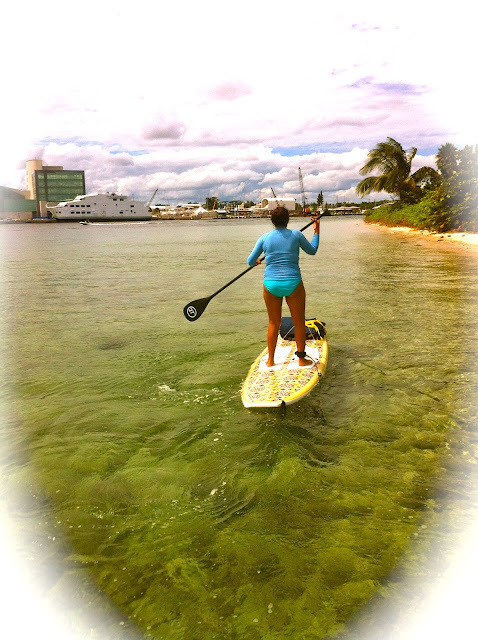 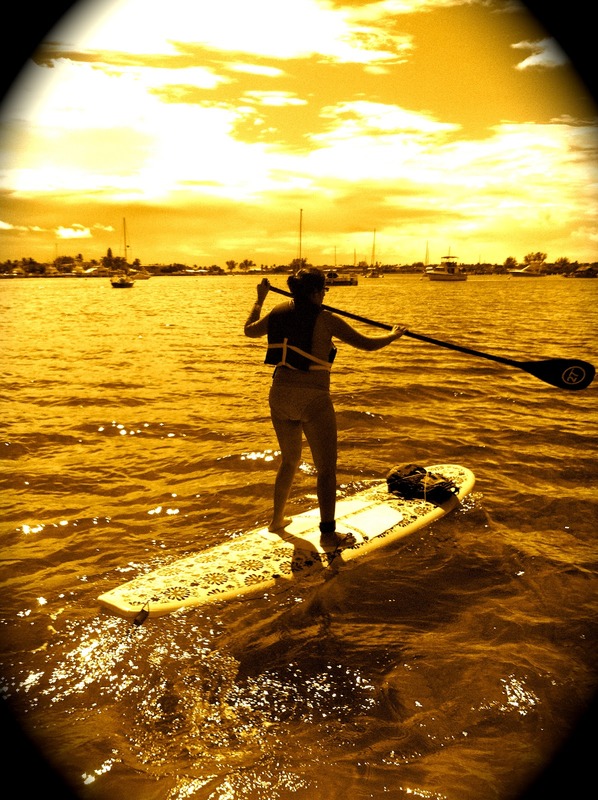 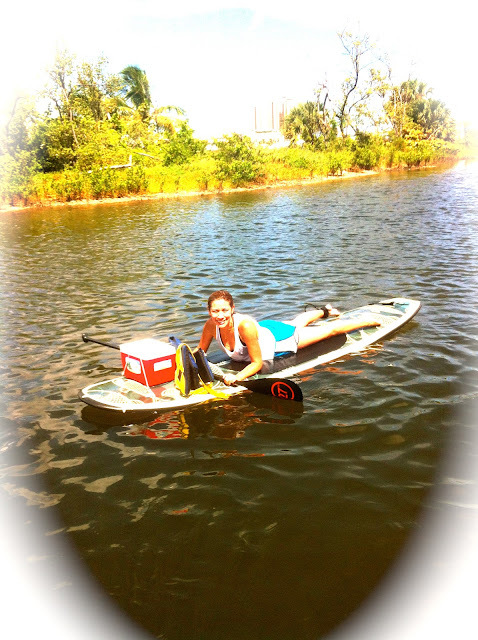 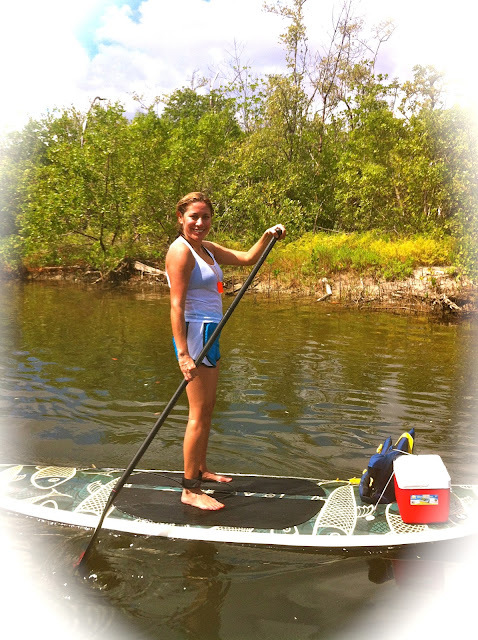 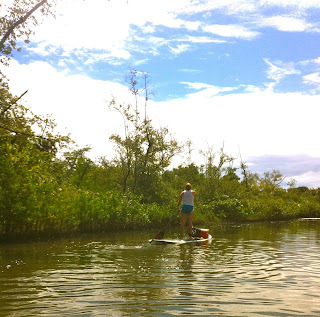 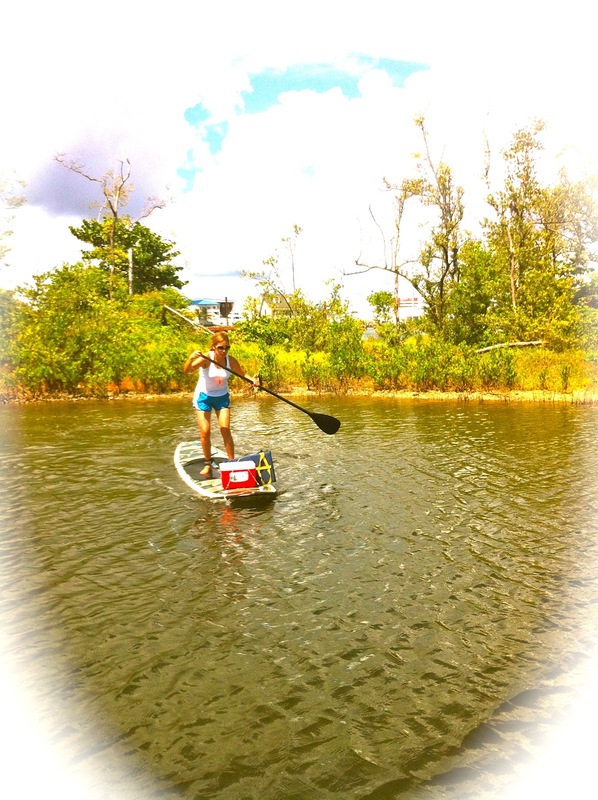 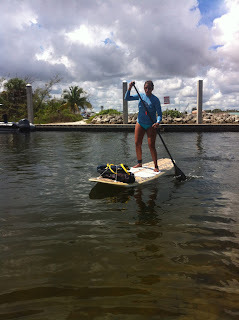 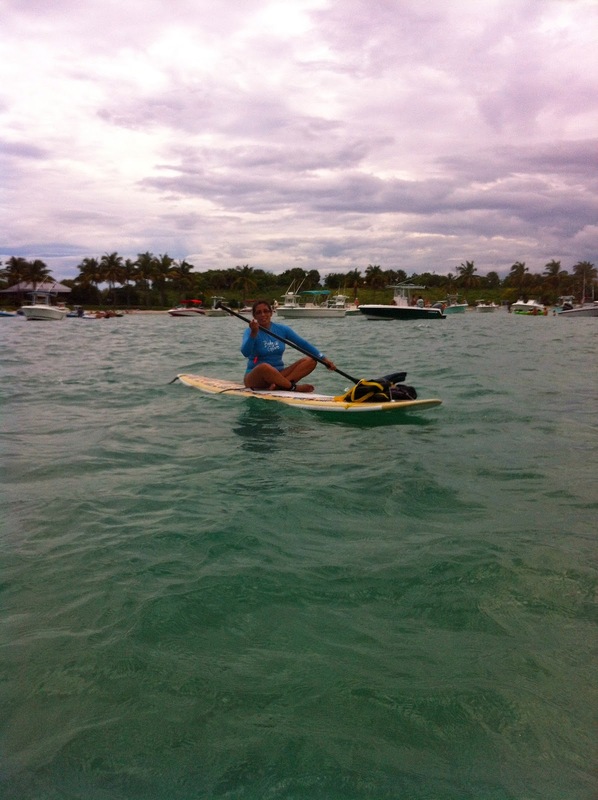 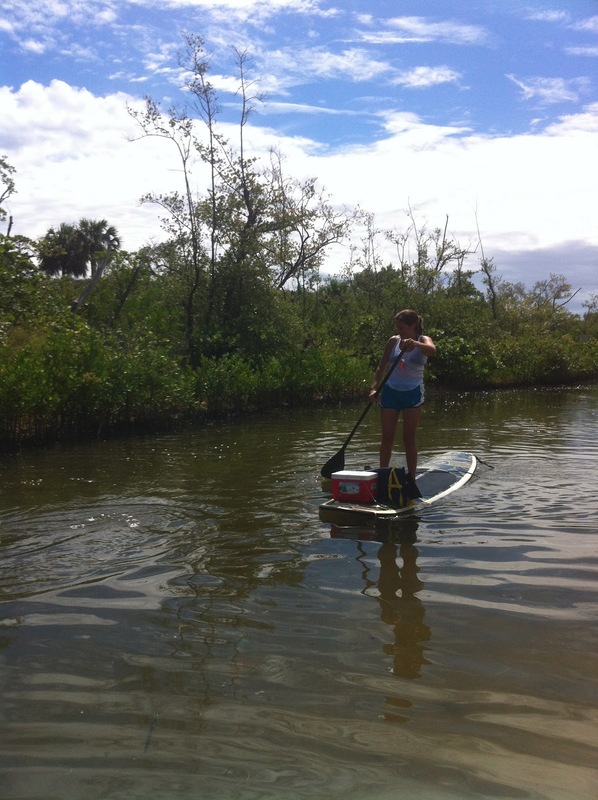 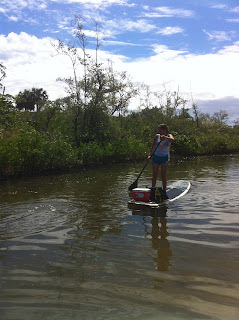 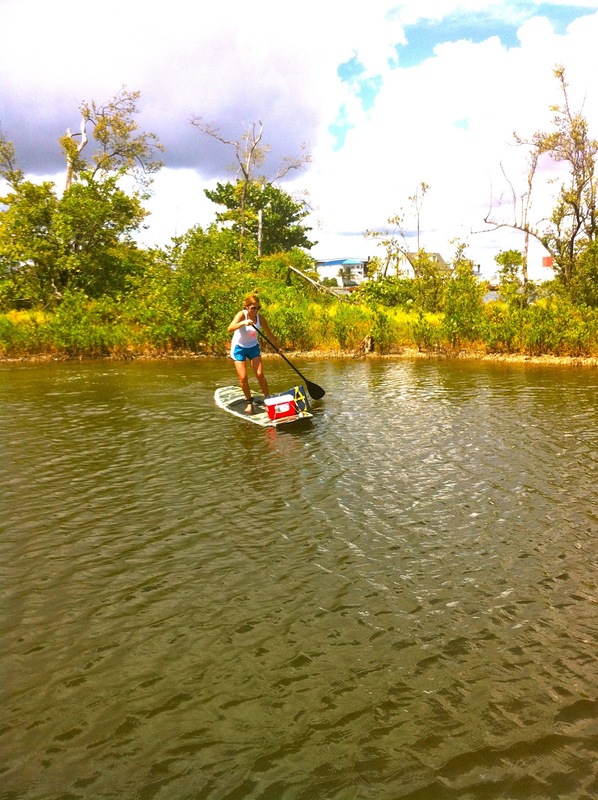 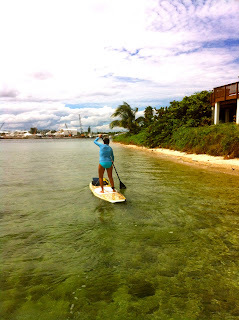 Stand Up Paddleboarding is great exercise! 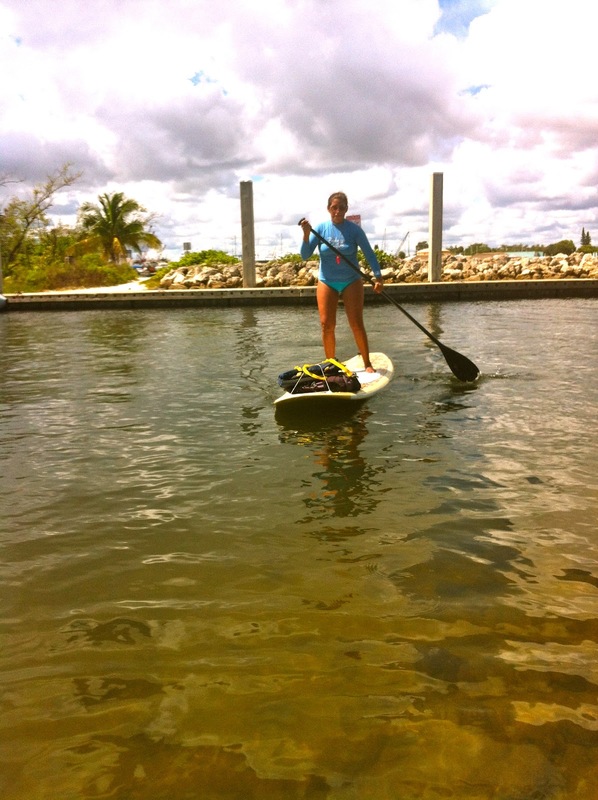 A wonderful and fun way to stay in shape. Being outside in the fresh salt air invigorates the soul! Awesome memories were made that these two sisters will always cherish!